Gratitude Monday: Keep It Simple! Try A Gratitude List. Gratitude Monday: How Do You Score? Try A Gratitude Questionnaire. 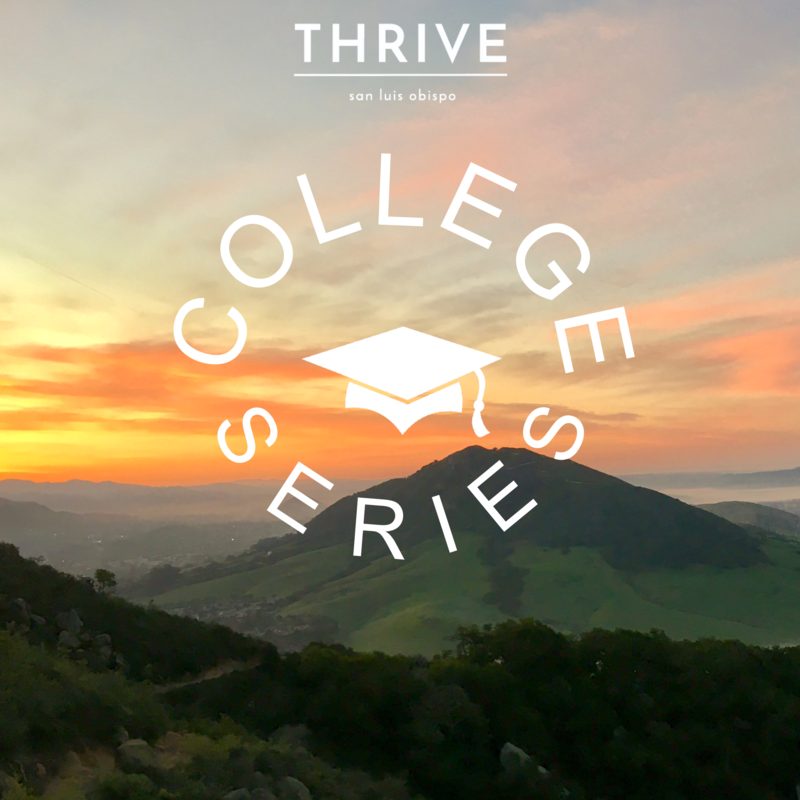 The College Series: 5 Ways to Be (The Best Version Of) Yourself! Slow. Gentle. Grounded. A Guide to Radical Self-Care!